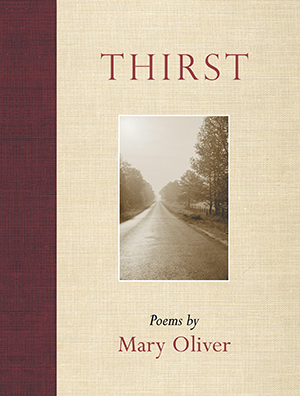 Thirst, a collection of forty-three new poems from Pulitzer Prize-winner Mary Oliver, introduces two new directions in the poet’s work. Grappling with grief at the death of her beloved partner of over forty years, she strives to experience sorrow as a path to spiritual progress, grief as part of loving and not its end. And within these pages she chronicles for the frst time her discovery of faith, without abandoning the love of the physical world that has been a hallmark of her work for four decades. Read a Seattle Post Intelligencer interview with Beacon Press Director Helene Atwan regarding Mary Oliver’s sold-out appearance in Seattle. From February 4, 2008.